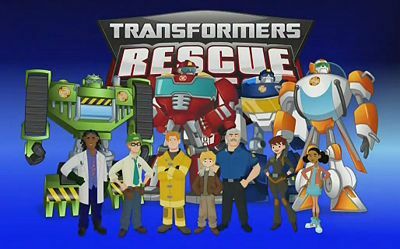 You will Watch Transformers: Rescue Bots Season 2 Episode 3 online for free episodes with HQ / high quality. Stream cartoons Transformers: Rescue Bots Episode 29 One of the Ages. Chief Burns is sick with the flu and after Myles and Evan steal a shipment of new tech from the government, Kade takes over while his father recuperates. An accident with Doc Greene’s stasis machine ages Cody into an adult. 3.5 / 5 - 9 ratings.